Pesto. One of those things that just screams “Summer! 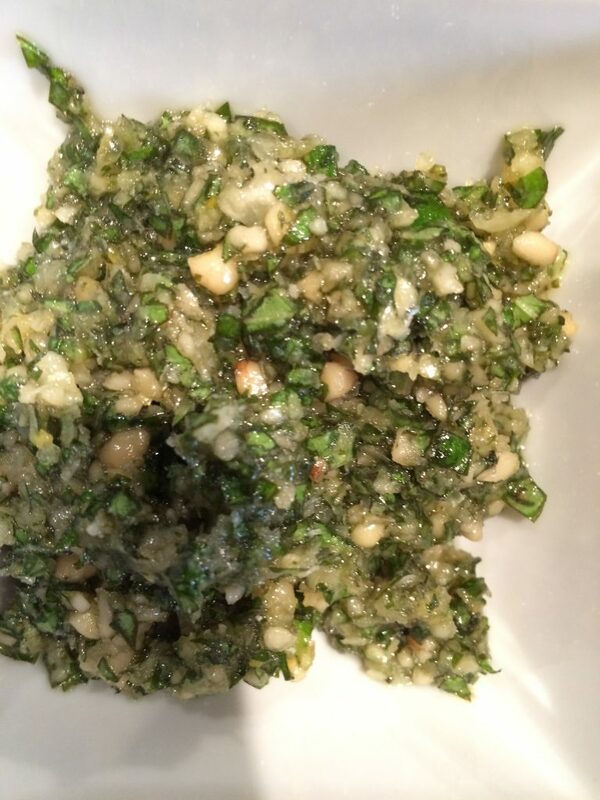 !” It is exciting when my basil over-produces this time of year so I have an excuse make it, both for eating now and to go in the freezer when I need a dose of summer later in the year.